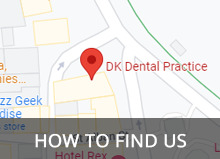 DK Dental Practice & Lab is situated in the heart of Weymouth town centre. 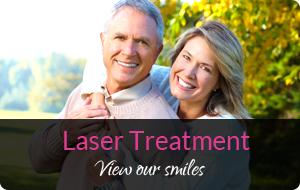 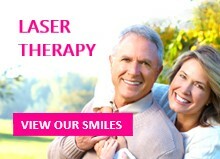 Here we treat all aspects of cosmetic and restorative dentistry in a welcoming and relaxing environment. 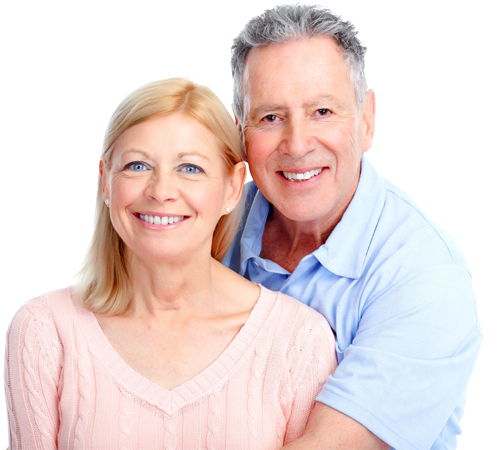 The practice is equipped with the latest dental facilities and technology to provide you with world class dental care and make your visit as comfortable as possible. 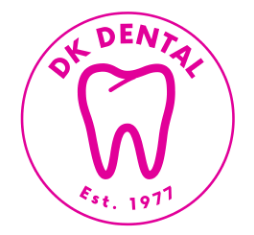 DK Dental Practice provides a truly unique experience in dental care, by deploying the most technically advanced systems and the best customer service. 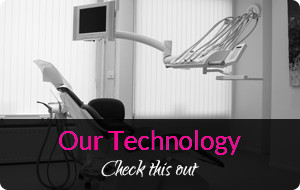 In our current day, the world of Dentistry is moving extremely quickly. 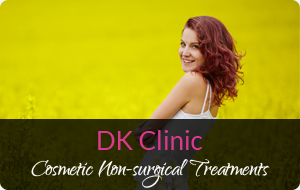 Our perception of beauty is becoming increasingly important to each and every one of us. 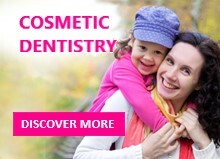 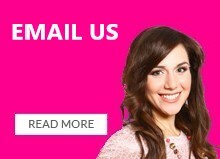 Don't be left behind, see what DK Dental Practice can do for you.